Barzapinelli is still in its infancy. Being just a maginificent idea waiting to be brought to reality. Now this brands target market is not only the vast enormous community of new era/age oriented youths within the ages 14-25,but also with a branch that's specialized in production of stylishly classic,official/corporate outfits; we also have a target market of professional and working class men/women whom their age would be within 26-50s. Customers would be located all throughout the continent. We're looking at a starting figure of about 2000+ customers worldwide. This brand right here holds the seed of becoming one of the nations top trending clothing apparel. With unbeatable new era/age concepts ,it is a guaranteed trend that would take the fashion world by surprise,thus making YOUR investment a immensely fruitful. Each apparel will have its own fixed price. Head gear (face caps,durags,head bands etc) would be ranging 2500-3500 naira. Polo shirts and Tshirts about 3000-7000. Hoodies,Jackets and Tracksuits about 5000-10000. Footwear and other clothing accessories about 6000-14000. In the next 5 years I am expectant of a brand label which has dug it's fingers deep into the worlds fashion soil,thereby triple the annual. 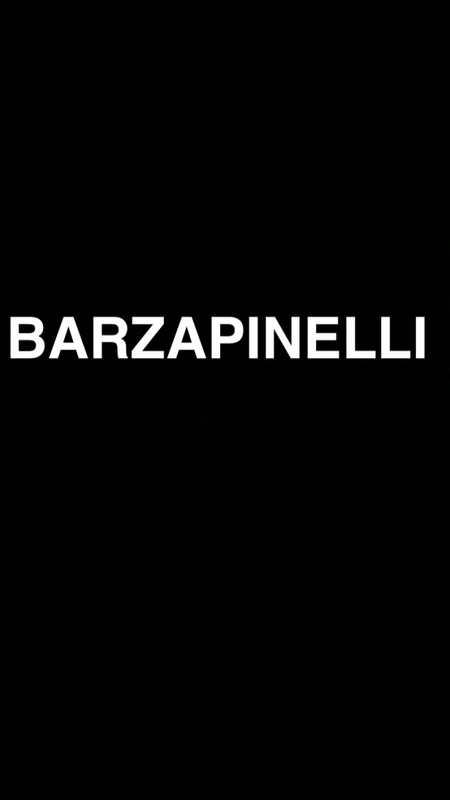 BARZAPINELLI is a clothing brand,I aim to produce spot on quality clothing apparels with incredible designs and concepts. Ranging from Tshirts,Jackets,Footwear,Pants,Head gear,Hoodies,Tracksuits etc. I strongly believe this merchandise would bear tremendous income and recognition through YOUR wonderful investment and my guaranteed skills in production and marketing.